Commando 2 starring Vidyut Jamwal, Adah Sharma, Freddy Daruwala and Esha Gupta had a got Approx 2200 screens across India. 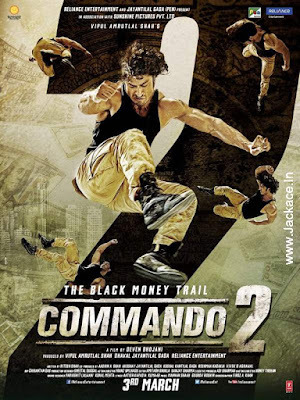 Deven Bhojani directorial venture Commando 2 is a Very low budget and should cross 40.00 Crs to be called a hit. -> First Week Box Office collection of Commando 2 is become 4th Highest Opening Week Grosser of 2017 And Beats Shahid Kapoor, Kangana Ranaut and Saif Ali Khan starrer Rangoon. -> The Opening Day Box Office collection of Commando 2 is become 5th Highest Opening day of 2017 And Beats Shraddha Kapoor and Aditya Roy Kapoor starrer OK Jaanu. First Weekend Box Office Collection of Commando 2 is higher than the First Part of Commando. Commando 2 is leading all new hindi releases, Jeena Isi Ka Naam Hai and Luv Shuv Pyar Vyar. 1.This list is complied from various sources and our research. 2 .The figures can be approximate and we do not make any claims about the authenticity of the data. 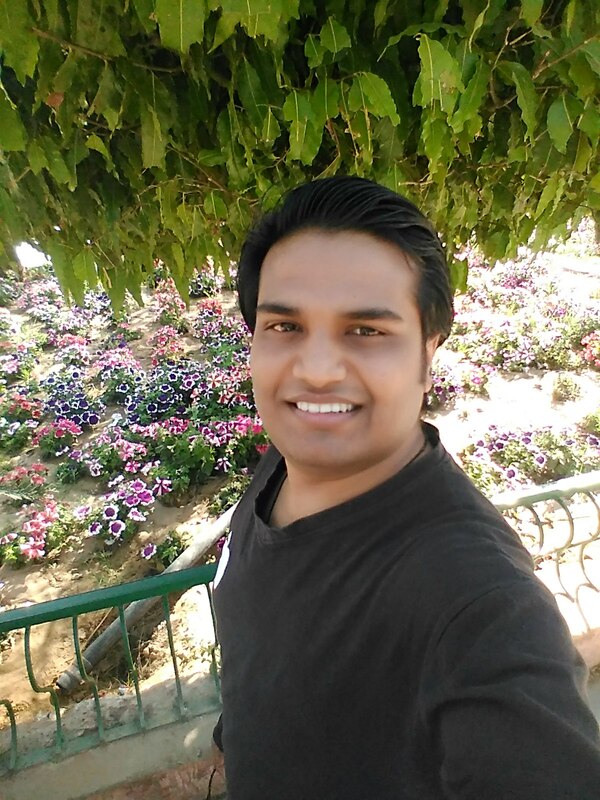 However they are adequately indicative of the box-office performance of the film(s). No Comment to " Commando 2 Budget, Screens & Day Wise Box Office Collection "